Business need space, where they can access the documents to files that are required to run a business efficiently. There are thousands of cloud services are available in the world, but only a few of them have the features, which can help you run a business smoothly. 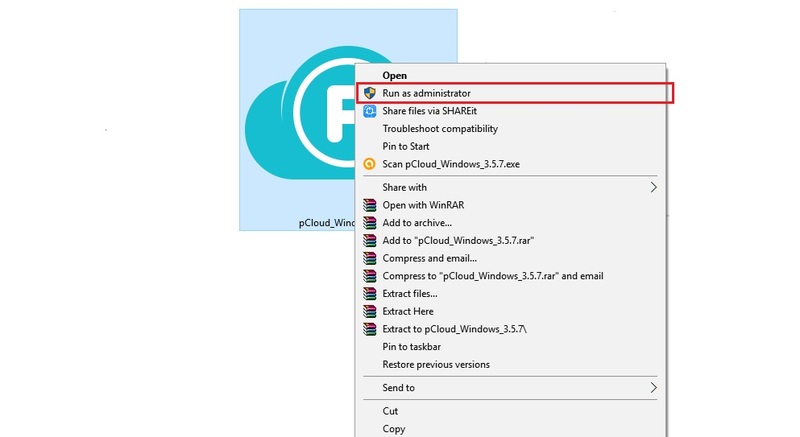 One among the few is pCloud, which provides you Features and Functions to assist you to run your business smoothly. PCloud offers you 50GB storage free account without charging you a penny for it, and the validity is for a lifetime. The services are extremely reliable, even for the free version of it. 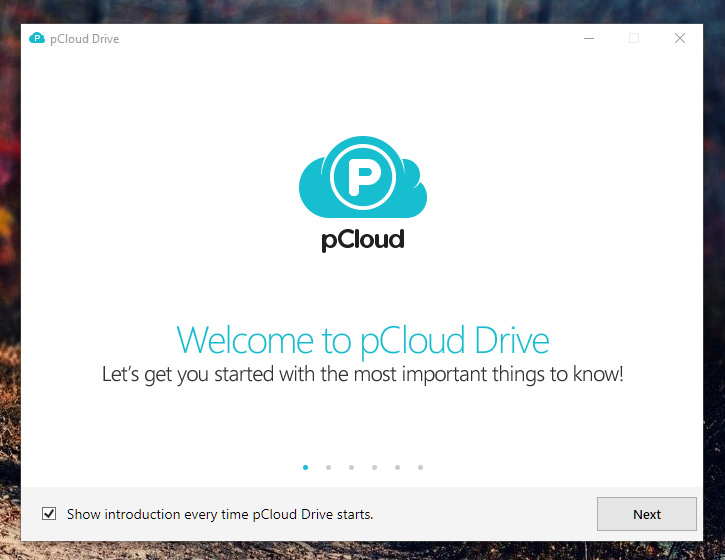 To start with the PCloud, you have to download their latest version of pCloud Windows PC. 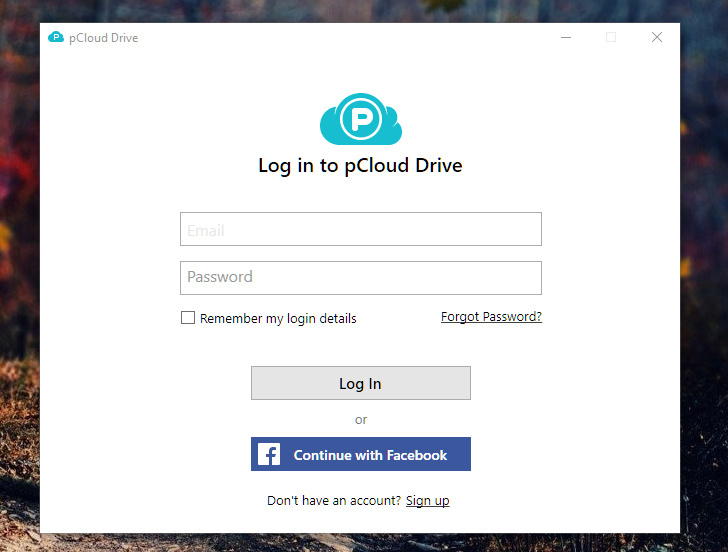 pCloud is unique, and it comes with several features, which are incomparable with other Cloud Storage. Here are the unique features of the pCloud. 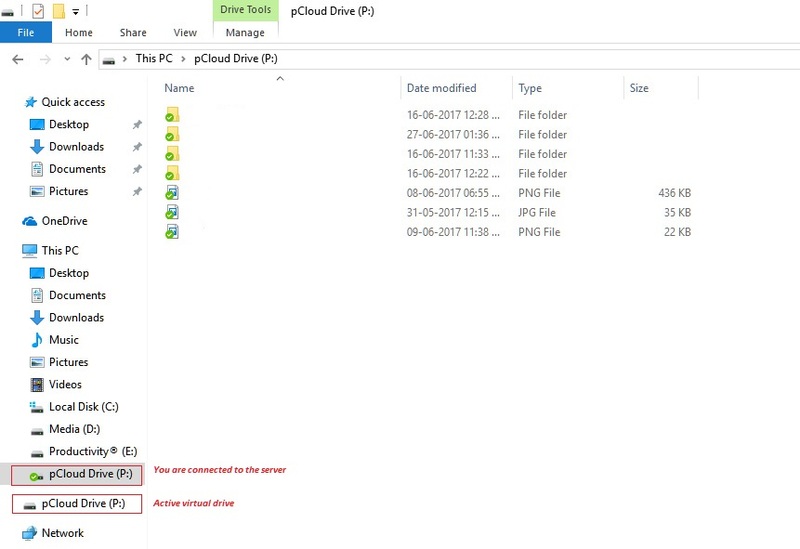 When you open “My Computer,” you can see that there is an external 500GB partition on your PC, which happens to be the pCloud virtual storage drive. The virtual partition does give the vibe of physical hard drive feeling, and you can use it the way, you use your regular partitions. 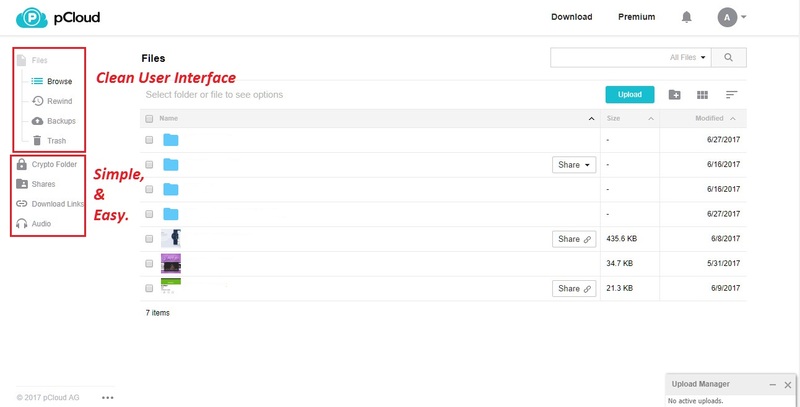 Example: You can access to Copy files, Move folders, and much more. 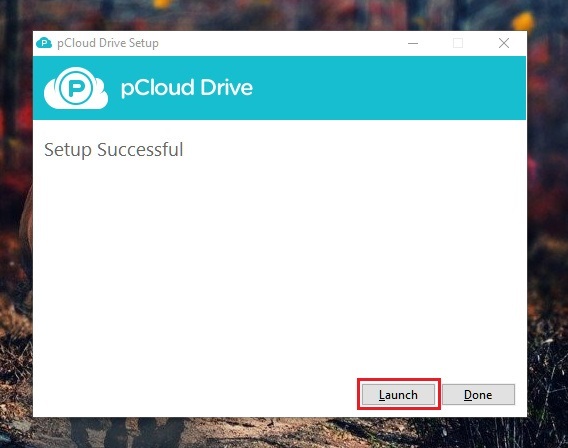 Note: You have to download and install the pCloud program. pCloud take measures when it comes security. 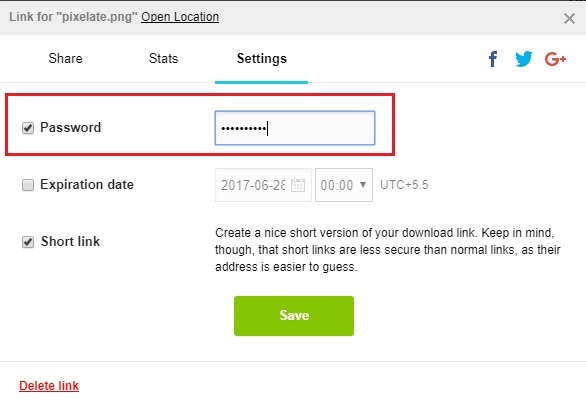 The latest version of pCloud comes with a password protection download links. When you have a file that you want to share with only specific people, then you can add a Password to it. 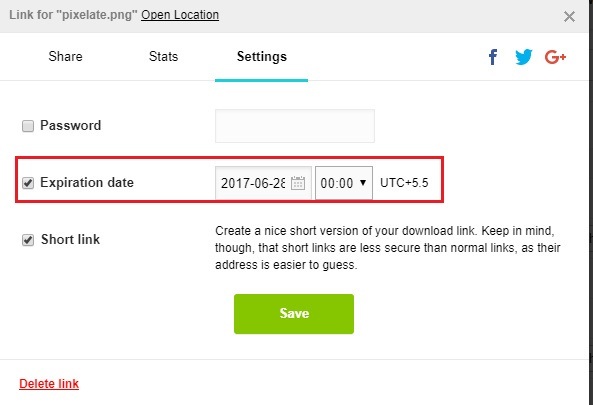 When you share a link publicly, you can always set an expiration date and time to the files. The public links will be expired, and no one will have access to that particular file. We all have one or two files, which we share publicly but how many of the people have downloaded it? How do you find it? 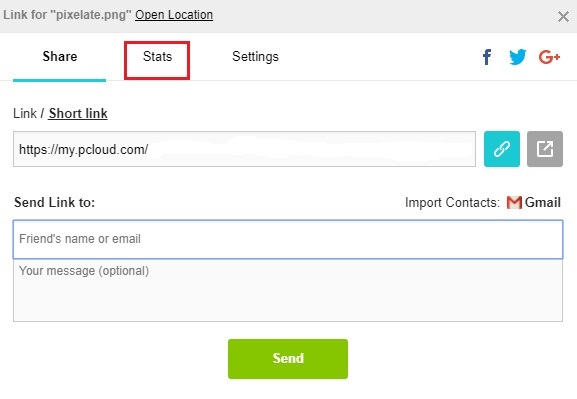 pCloud has added a feature that tracks the number of downloads, which gives you a comparative data on some downloads. 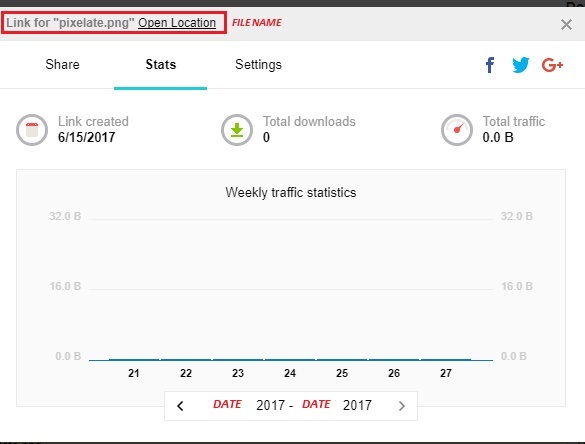 You can check the Stats of public download links. 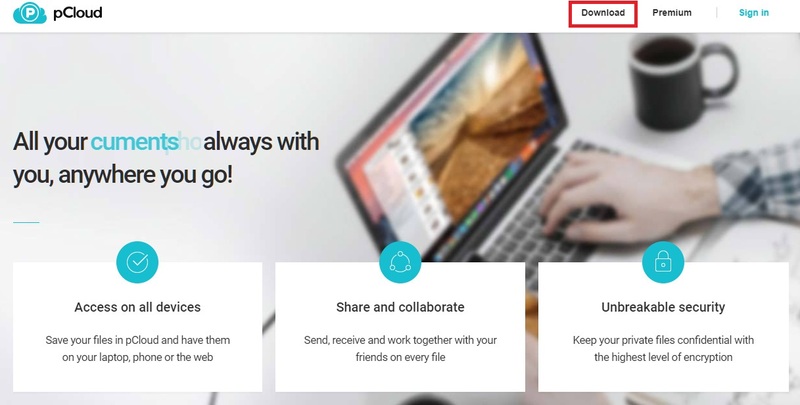 When you are in a rush, you delete few important files and data that can cost hundreds of dollars later on but with the Rewind feature, an unusual feature, which lets you RESTORE files and data back to your cloud storage. It is a life saver for those who are into incessant business. Just to remind you, you can always try the Free version of the service to test the services, which are reliable. When your business demands for more virtual space then nothing is better than pCloud Premium services. Step 1: Go to the pCloud Official Website. Step 2: Download the Windows version program. 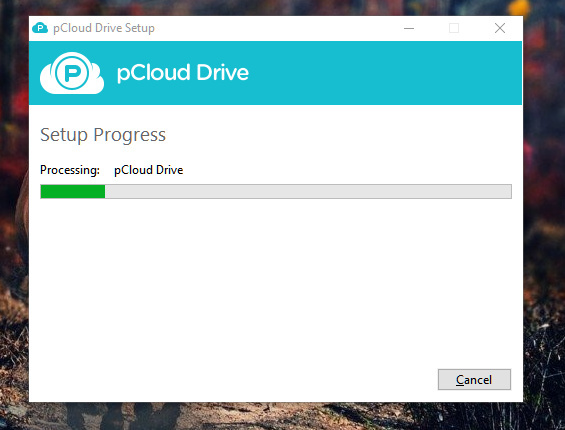 Step 3: The file size of the pCloud is only 8.5MB, which takes less than a minute for you to download it. Step 4: When the download is finished, Run the program as administrator. 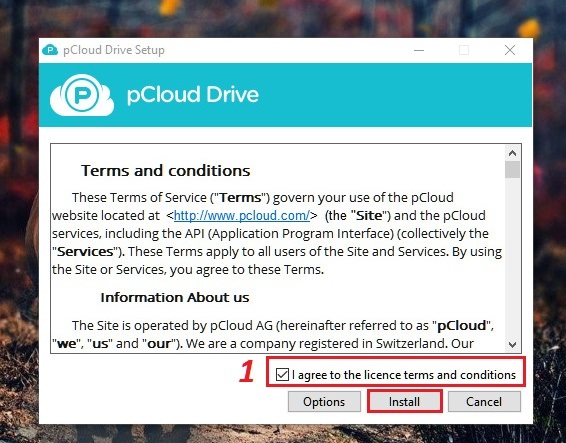 Step 5: Make sure to read the Terms and Conditions, then click on “I Agree,” then you can begin the Installation. 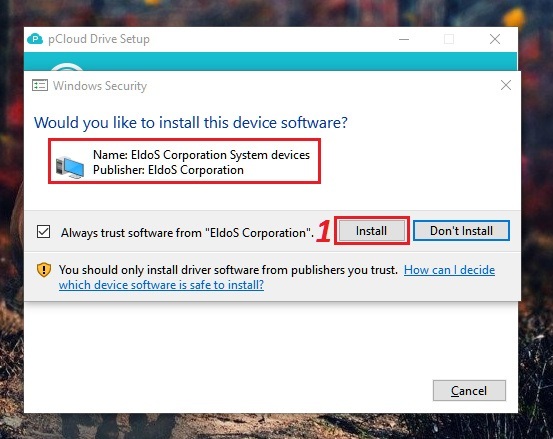 Step 6: It takes only a minute to install the program on your Windows PC. Step 9: You need an account to get things started out. You either go back to the site and Sign up, or you can Sign up for a free account using the program. Step 10: Once you sign in, this is what you should see on your screen. There are several other things you can do when you have access to the Virtual Storage. However, you can never unleash the true potential of any service without knowing the Features & Functions of the service. It comes a simple to understand and navigate File Manager. Sharing is easy and comes with advanced features. pCloud is suitable for Small to Big business, and having a virtual storage makes it for you access all types of files to demonstrate to your clients and customers. Let us know, what feature is missing from the pCloud and also shoot your opinions in the comment section below. Detailed explanation. You helped me understand complex points in simple easy steps Chaitanya. Hello friends, Me and My Team had time with Pcloud for some time and i had found that pCloud constantly pull some 29% from processor time. Not suddenly at we start, but it show effect after some time. No there are not specifically user of the program or files in P Drive at the time of behaviour. This happen not only on one PC but on all computer, with both operating system Win XP and Win 10. Share your feed back that why is doing that? It may have bitcoin minor or something alike hidden in code?